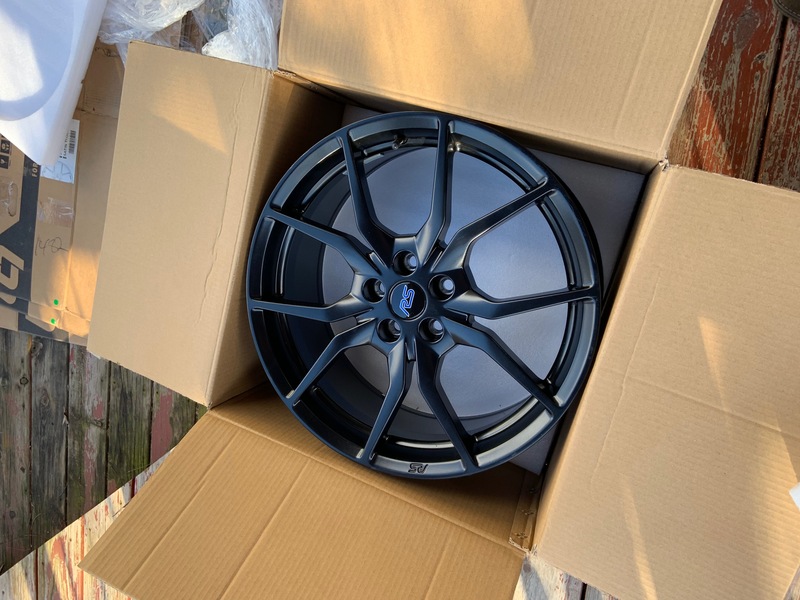 19" OEM Forged Wheels / My Complete Set for Sale! 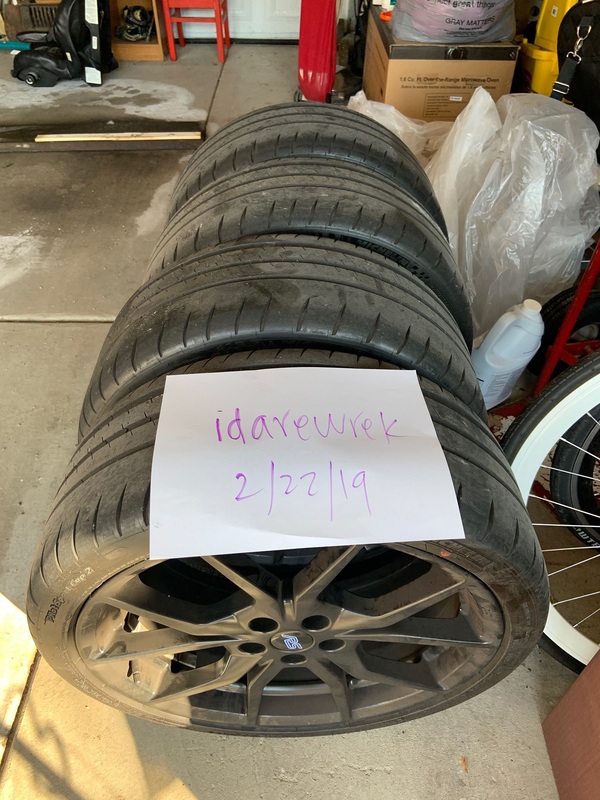 Thread: 19" OEM Forged Wheels / My Complete Set for Sale! 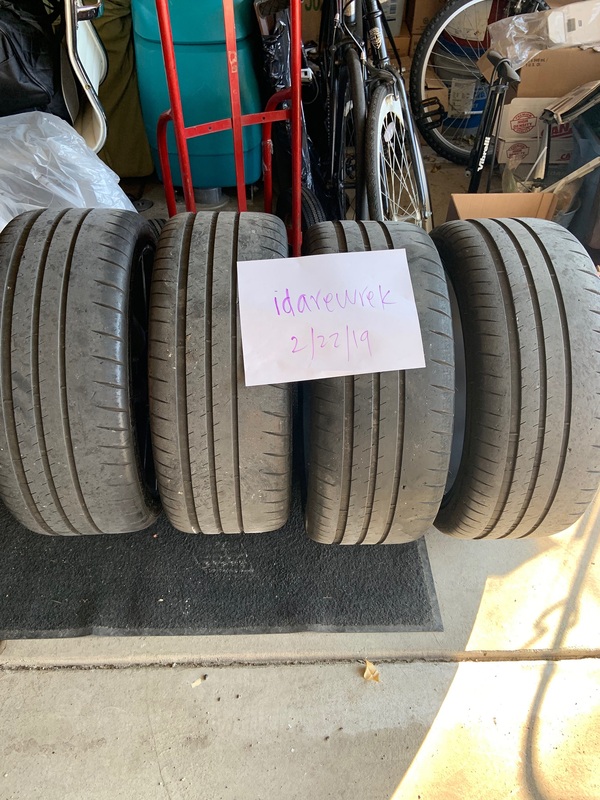 LOCAL DEAL ONLY: $1250 for the wheels + tires. B. Condition: Used, but in great condition. 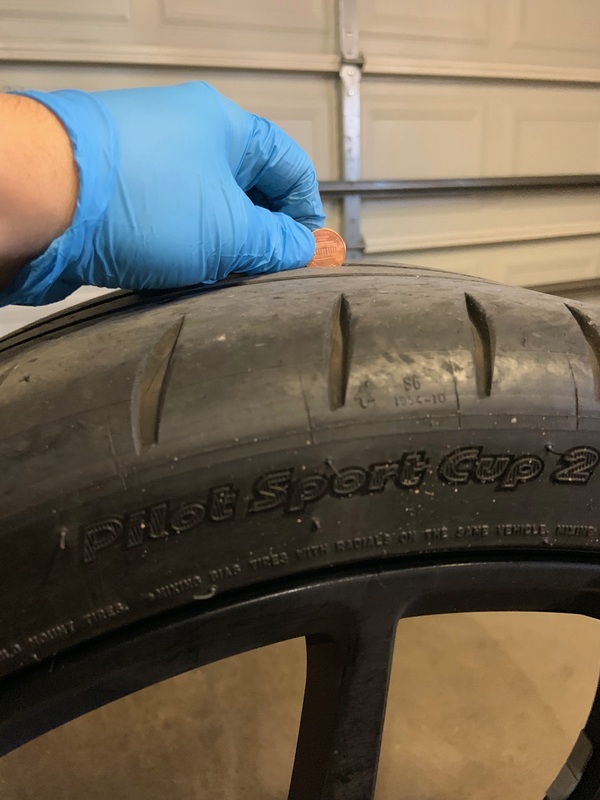 No curb rashes/scratches! B. Condition: Used, take a look at the pic. WILLING TO SHIP BUT NOT AT THIS PRICE. BUYER PAYS SHIPPING+PAYPAL FEES. price drop... name your price if you're interested! Last edited by idarewrek; 02-07-2019 at 02:23 PM. Name your price and I will consider it! Price drop $1300 + paypal fees!! Last edited by idarewrek; 03-07-2019 at 11:31 PM. Last edited by idarewrek; 03-07-2019 at 11:17 PM. Last edited by idarewrek; 03-21-2019 at 04:14 PM. 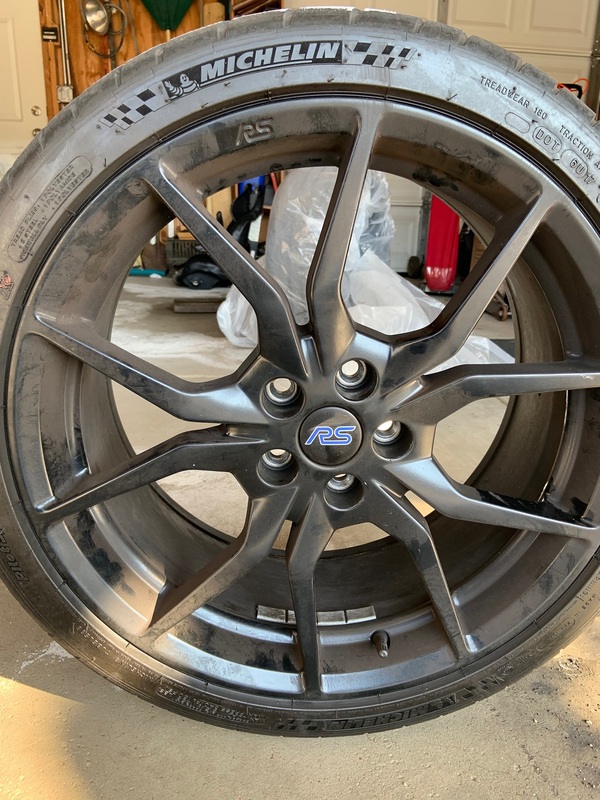 Factory wheel weight of the 19" base and 19" premium FoRS wheels?